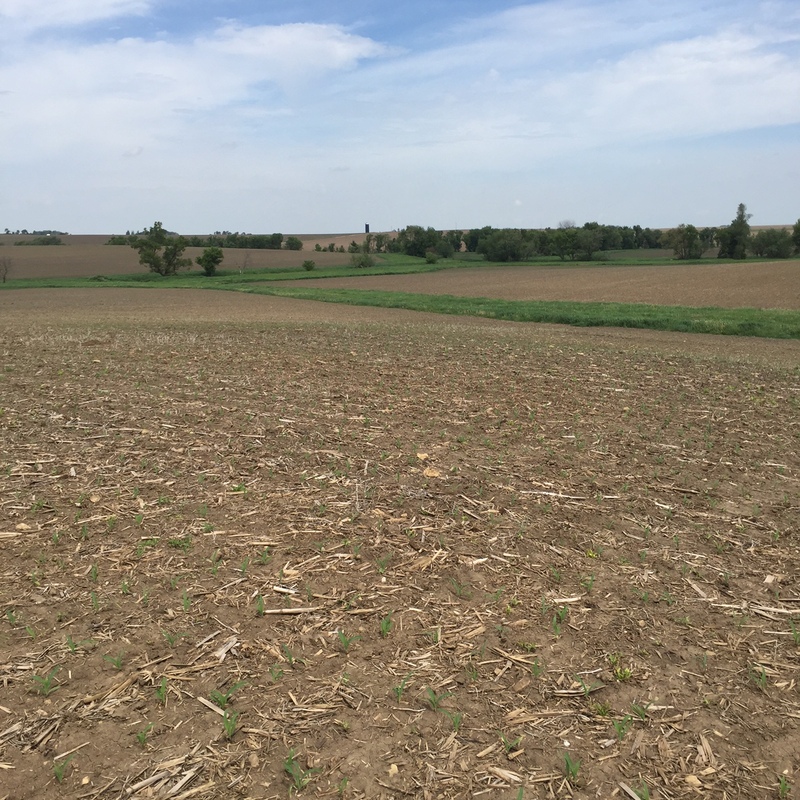 This prime Piatt County farm consists of 80 tax acres +/- and is located 3 mile south and 5 mile east of Cerro Gordo, Illinois on County Road 300N in Section 15. 79.4 acres are tillable. The soils types consist of flat, black, prime Flanagan silt loam, and Drummer, Pella & Drummer-Milford silty clay loam soils. The weighted soil productivity index is 143.1. The farm has no buildings. This farm is cash rent leased for 2018 and listed at $10,950 per acre. Contact Dan Patten at 309-665-0962 for additional information. Here is your opportunity to purchase a high quality Champaign County farm. The Freese farm is 255.61 acres for sale at $10,950 per acre. It is located just 2 miles south of Mahomet. The farm is comprised of Class A soils including Drummer, Flanagan, and Elburn. 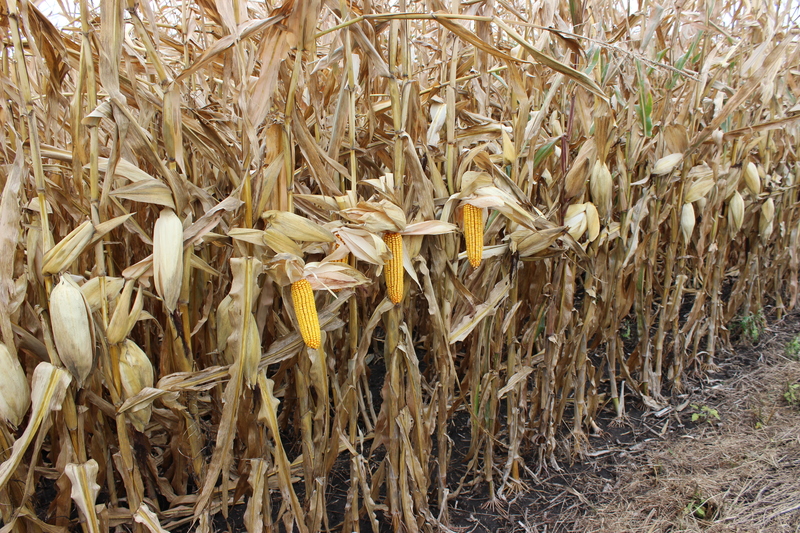 Fertility levels have been well maintained and the farm has an excellent yield history. This farm has no buildings. Call Dan Patten at 309-665-0962 or 309-530-1575. This northwestern Illinois farm sits on the County Divide Road between Jo Davies and Stephenson Counties just northeast of Nora, Illinois or 7 miles southwest of Winslow. 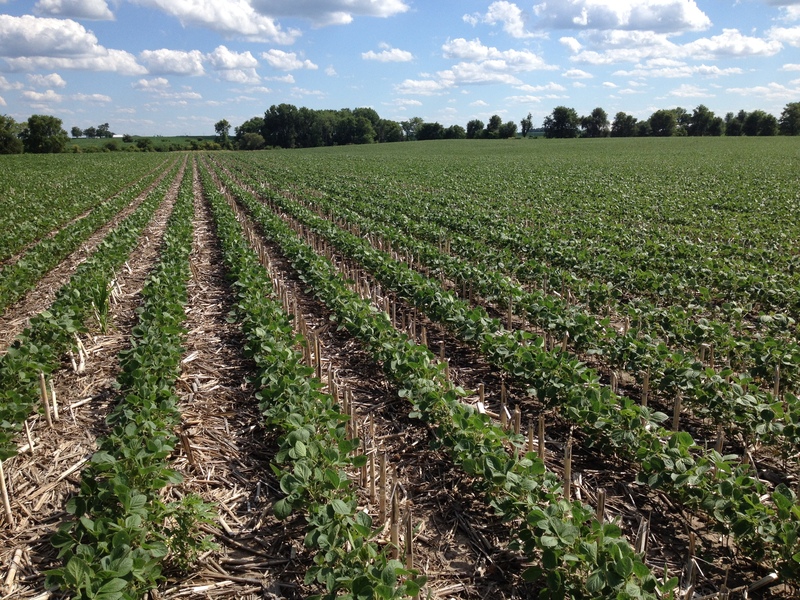 The farm features 284.38 acres cropped to corn and soybeans with 22.91 acres of CRP. 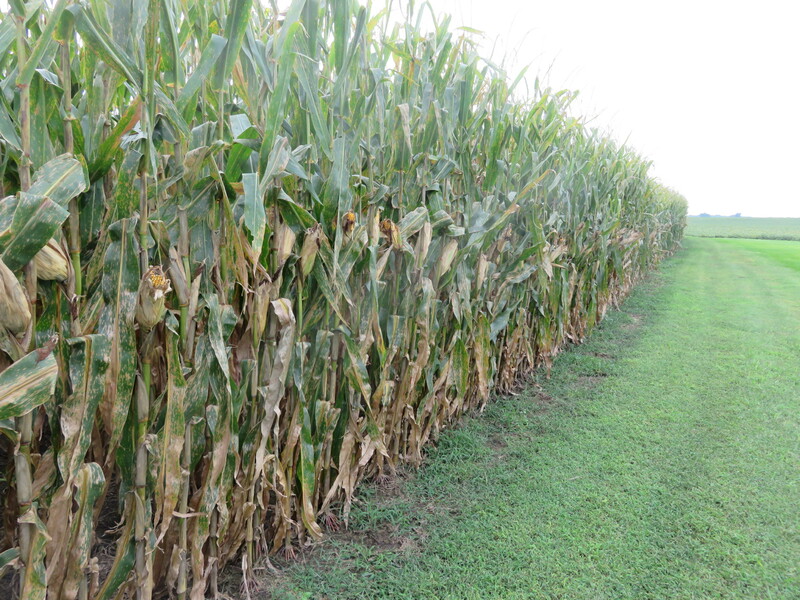 It has a high FSA corn base and is enrolled in the ARC-County FSA Program. The farm is in Warren School District. There is a farmstead with a 1,456 square ft. dwelling, 3 silos, a pole machinery shed and a utility shed. A soil conservation plan is being implemented on this farm. It has a weighted soil productivity index of 135.6 on the cropland and the CRP filter strip acres paying $265.52/acre through Sept. 2020. The estimated Corn PI is 183.4 and soybean PI 57.8. It is approximately 1 hour west of Rockford, IL, under an hour east of Dubuque, IA and roughly 1½ hours southwest of Madison, WI. Contact John Feit for more details at 309-838-4700. 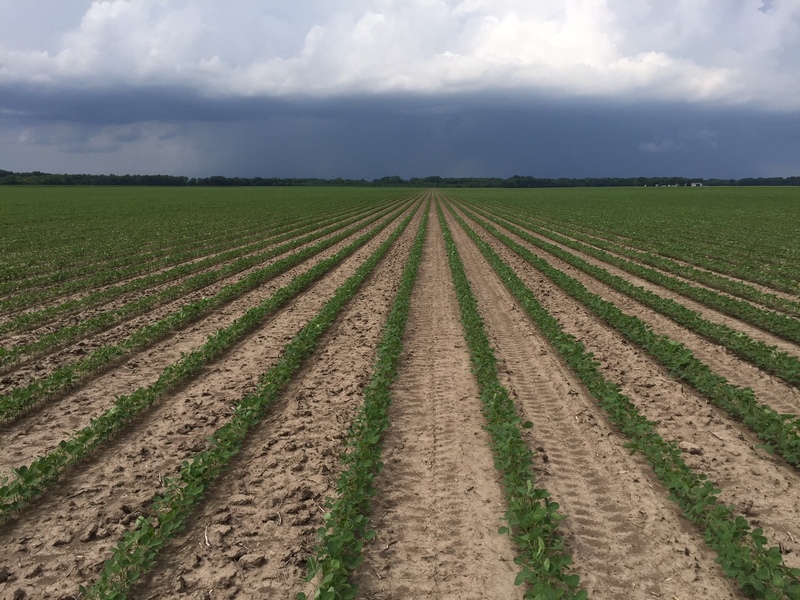 This 240.52+/- acre McLean County farm is located 3 miles south of Lexington or 10 miles northeast of Bloomington-Normal on 2125 North Road, just west of the LeRoy-Lexington Blacktop. The Farm will be offered in 4 Tracts at auction. Tract 1: 27.82+/- Acres buildable lot of record. Tract 2: 47.19+/- acres containing cropland and 6.0 acres of CRP. Tract 3: 85.48+/- acres mix of cropland and recreational land. Tract 4: 80.03+/- acres high percentage tillable with productive Drummer, Elpaso, Saybrook, and Lisbon soils. Acres subject to change based on survey. This farm offers seclusion along Little Crooked Creek with very nice locations for potential house sites. The auction will be held at the Evergreen F.S. auditorium in Bloomington on Tuesday, March 6th. Contact Ross Albert at 309-665-0958 or 309-261-3117 for details. The Haarbye Trust farm is located four miles south and 1.5 miles west of East Lynn, Illinois in northern Vermilion County. Productive prairie soils are primarily Bryce and Swygert silty clay loams. It has a soil productivity index of 117. Past real estate taxes are reasonable at approximately $14 per acre. The farm is leased for the 2017 crop year at a rate of $250/tillable acre. There is one machine shed. The farm is listed at $7,150 per acre. Please contact Chad Hoke at (309)665-0960- office, or (309)531-1115- cell for additional information.